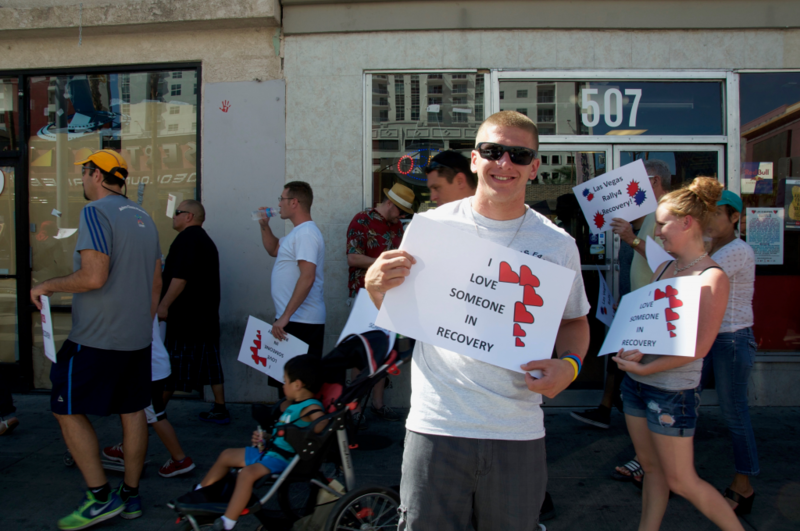 At Foundation for Recovery our volunteers are the foundation of our programs and day to day operations. Since our services are primarily developed and run by volunteers whose lives have been touched by substance use disorders in one way or another, volunteers are vital to our success and mission. FFR volunteers are primarily interested in giving back, enhancing their life skills and connecting with members of the recovery community. 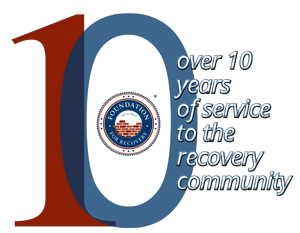 Why Volunteer with Foundation for Recovery? How did you hear about FFR? Have you volunteered or been involved with peer recovery support services before? If so, which organizations have you supported? Are you in recovery? If yes, briefly describe your sustained recovery history. If no, why are you interested in supporting the recovery community? How many hours a month would you like to volunteer?